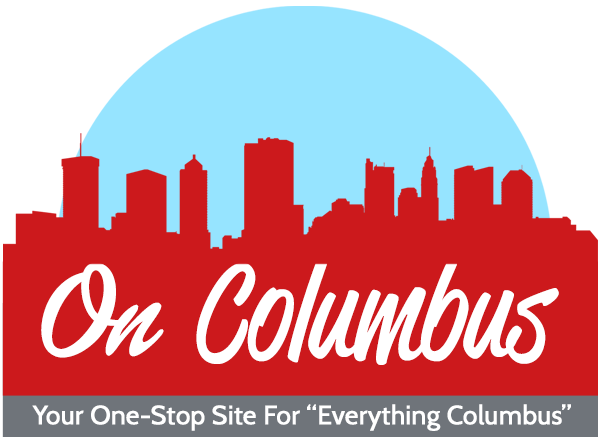 Home » Articles » Local » Bar Crawl USA Presents The Onesie Bar Crawl in Cleveland! 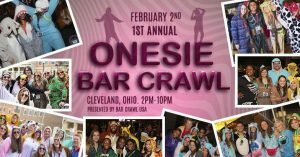 Bar Crawl USA Presents The Onesie Bar Crawl in Cleveland! It’s that time again! 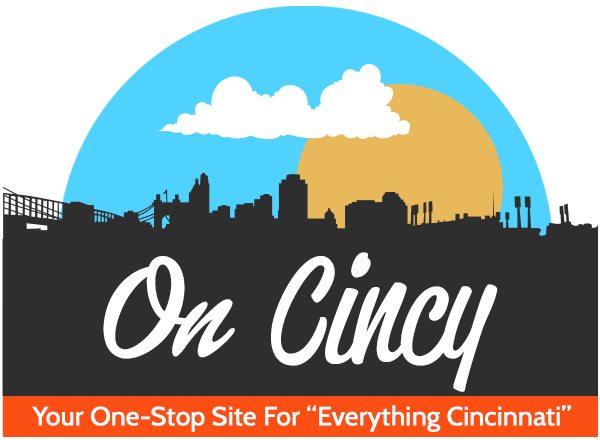 Don’t miss Cleveland’s comfiest bar crawl! Bar Crawl USA proudly presents The Onesie Bar Crawl, this Saturday Feb 2 from 2 – 10 p.m. in one of the hippest places in Ohio, Lakewood! Join hundreds of crawlers dressed up in their best Onesies, PJ’s, Sweatpants, or Snuggies. The registration party is from 2 – 4 p.m. at Around The Corner (18616 Detroit Avenue Cleveland). The party then continues at Harry Buffalo, West End, Vosh, Riverwood and will end with an after-party from 7 – 9 p.m. at Avenue Tap House. -Onesie Crawl Koozie and other giveaways at registration. -The best discounted drink specials during the crawl. -Hundreds of crawlers in their best onesies. -The only crawl to start with one registration party & end with one epic onesie after party. -Official after party with raffles. Purchase your tickets today at https://www.eventbrite.com/e/onesie-bar-crawl-cleveland-tickets-52057400085?aff=erelexpmlt. Let the Onesie fun commence!